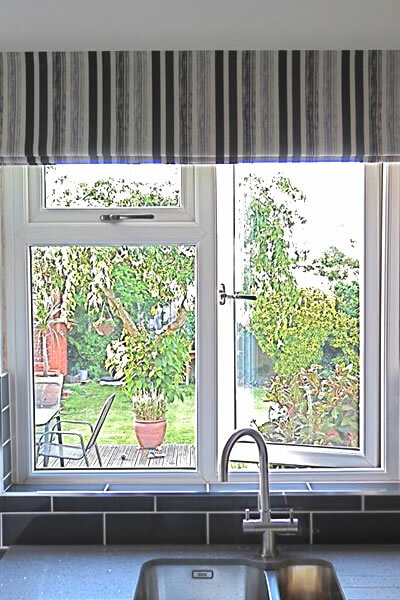 With such a broad range of blinds available we can guarantee to supply a style for every demand and budget. 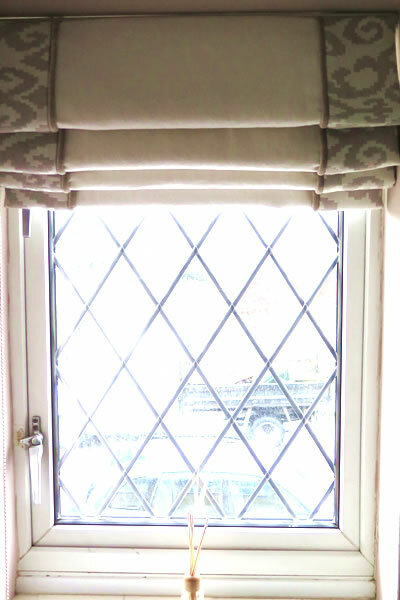 We can offer you the choice of either a sidewinder or batten head rails for roman blinds and have the option of them being beautifully hand made or machined. We have many sample books to show off all our different textures, colours and finishes to help complement your decor. All our blinds are compliant with the new child safety regulations which was released in February 2014. Our fitter is happy to discuss and show you all safety devises on the day of fitting.